SAIS Institute for Experienced Heads - Michael Thompson, Ph.D.
Every summer, Drs. 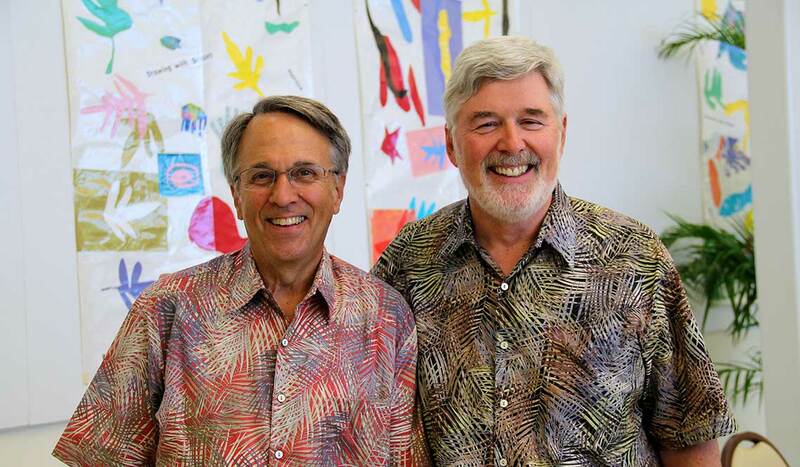 Michael Thompson and Rob Evans, two of the most experienced psychologist consultants in the independent school world, offer a three-and-a-half day workshop for experienced heads of school under the sponsorship of the Southern Association of Independent Schools (SAIS). Rob and Michael not only present on topics relevant to school leaders, they create a safe atmosphere in which heads can speak freely with, share stories of their greatest challenges and be counseled by other experienced heads. Rob and Michael have designed the workshop to include spouses who may choose to participate fully or partially in the discussions. Many heads of school have found the IEH experience so challenging and revitalizing that they have returned two or three times.